Let us Empower You or Your Child with Confidence and Discipline. Introduce your child to the wonders of Martial Arts. 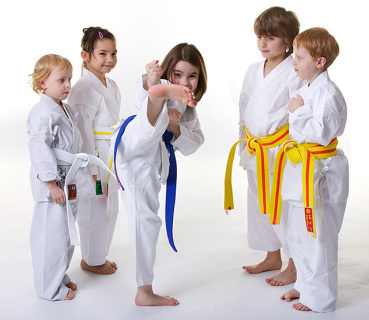 Additionally, our Children's Martial Arts Programs will build your child's self-esteem. We will help in the development of personal confidence and character. We will motivate your child to develop action steps for improving performance at school. Children need a fun, educational, and positive athletic experience and our programs provide all of these and more. This special is available Online Only. 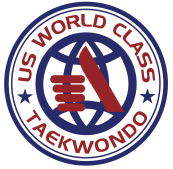 We are committed to provide World Class Quality Instruction with classes available for Kids as early as 4 year old as well as Teenagers and Adults. Serving your area: Tanasbourne, Beaverton, Aloha, Orenco and Hillsboro area.
" World Class Bethany has been around since 2003 and Master George has built a great reputation within the community. We are glad to have them step in and conduct business in our area." Jim - Baseline Shopping Center Business Owner. 747 SW 185TH Ave Beaverton Oregon. Programs Available: Juniors , Teen , Adults. Register for a trial and choose the program that feels right for you. "This program has been GREAT for my son! Master George is AWESOME! Thank you Master George, for giving us this opportunity and being such a positive influence for my son!"